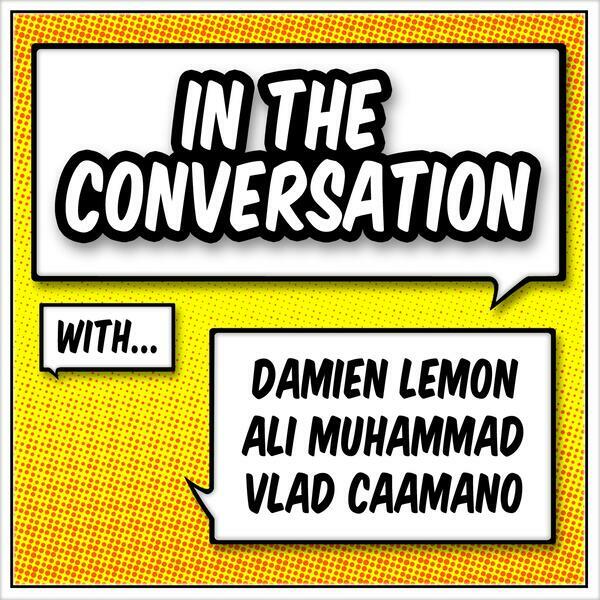 Damien and Ali are back in studio together, and Vlad gets in the conversation on the phone, on this week's #ITC. The guys discuss the oppressive heat in New York City, subway masturbators, Uber privacy concerns, Shaunae Miller's dive for gold at the Rio Olympics, learning how to live in the moment, Malia Obama supposedly getting high at Lollapalooza, and more. Check it out.